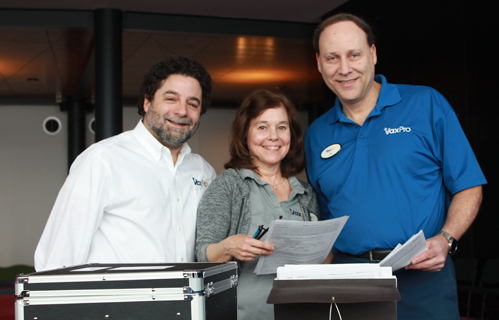 We're celebrating over 14 years of protecting your company's employees from the influenza virus. 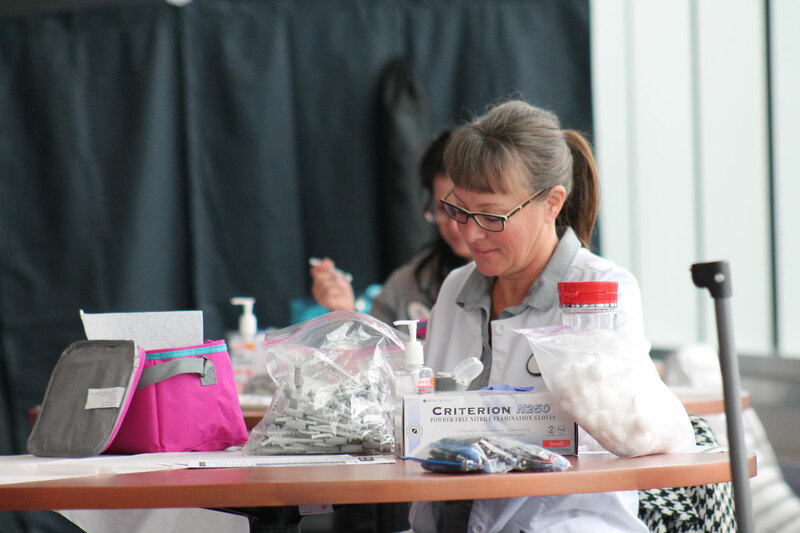 Our experienced nursing staff has diverse backgrounds in public health, allergy, pediatrics and geriatrics. Take a shot with VaxPro. 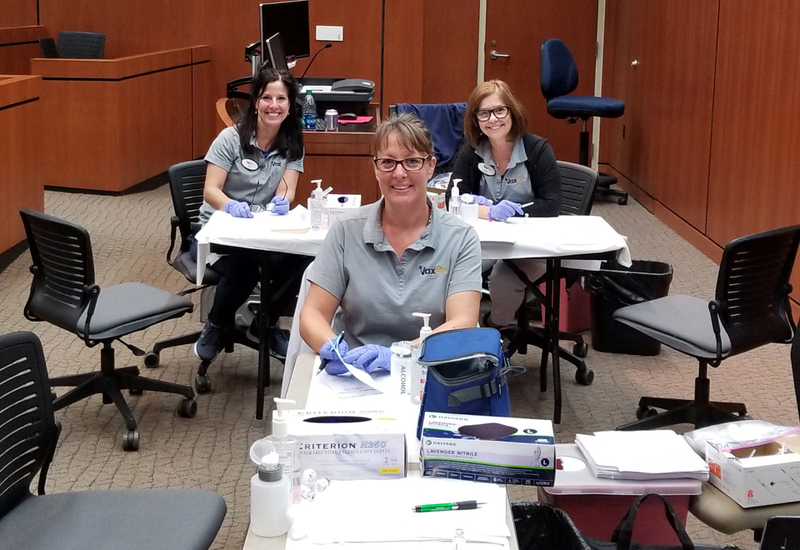 nurses for your on-site clinic. Check out our blog, podcast and Ask Jay the Pharmacist video series! company's employees from the influenza virus. and specially trained nurses for your on-site clinic. Ask Jay the Pharmacist video series! 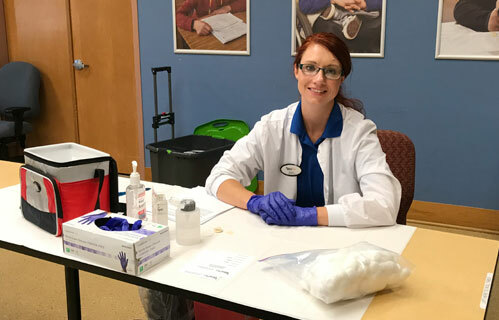 VaxPro is a wellness company that specializes in corporate flu shot clinics. 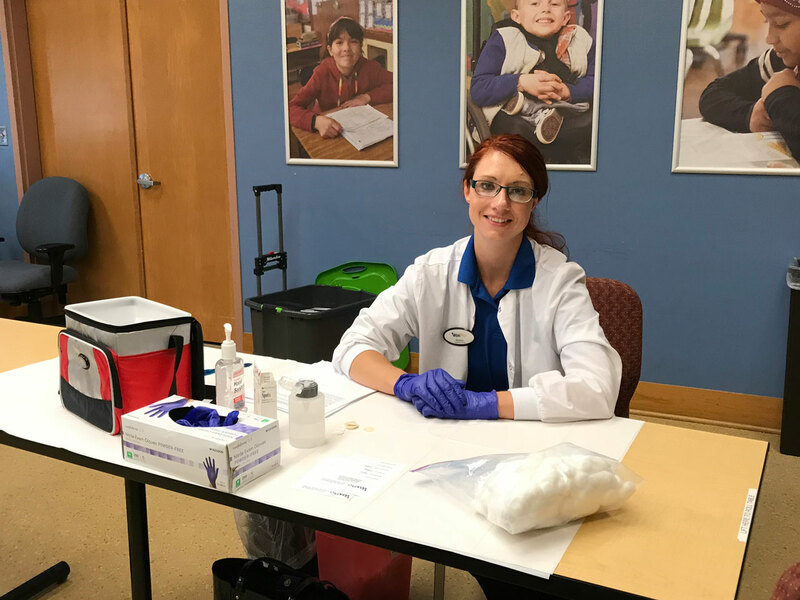 We offer on-site clinics that are cost-effective with a staff of medical professionals that includes registered nurses, licensed pharmacists and a medical advisory board. 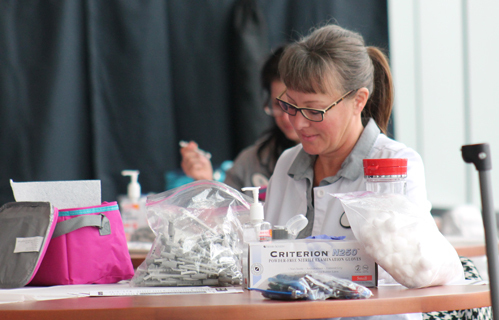 We also staff clinics at health fairs, schools and senior group homes. 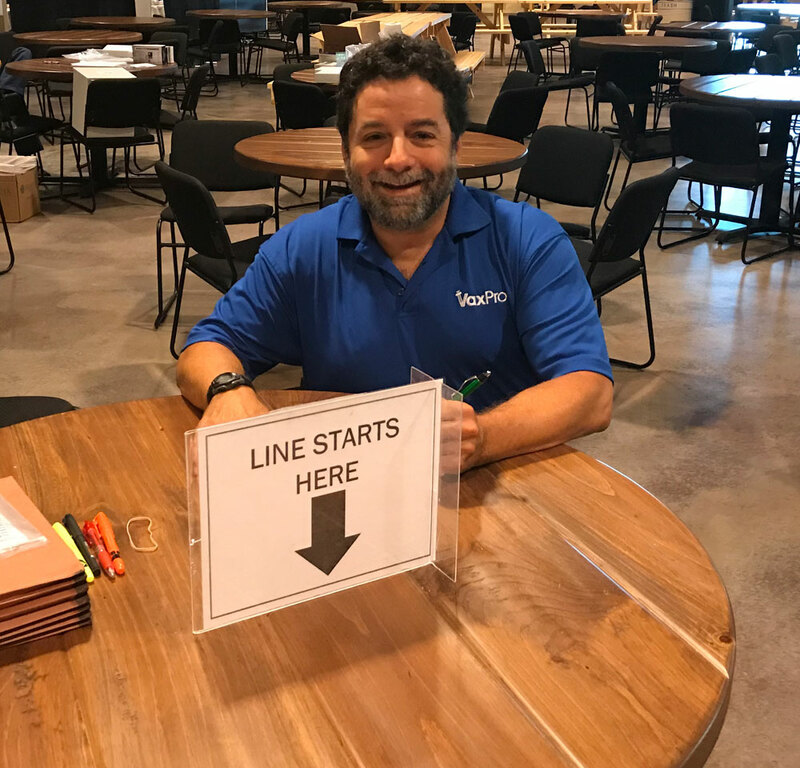 "I have used VaxPro at two different companies that I’ve worked for and I can say they have the smoothest running clinics. 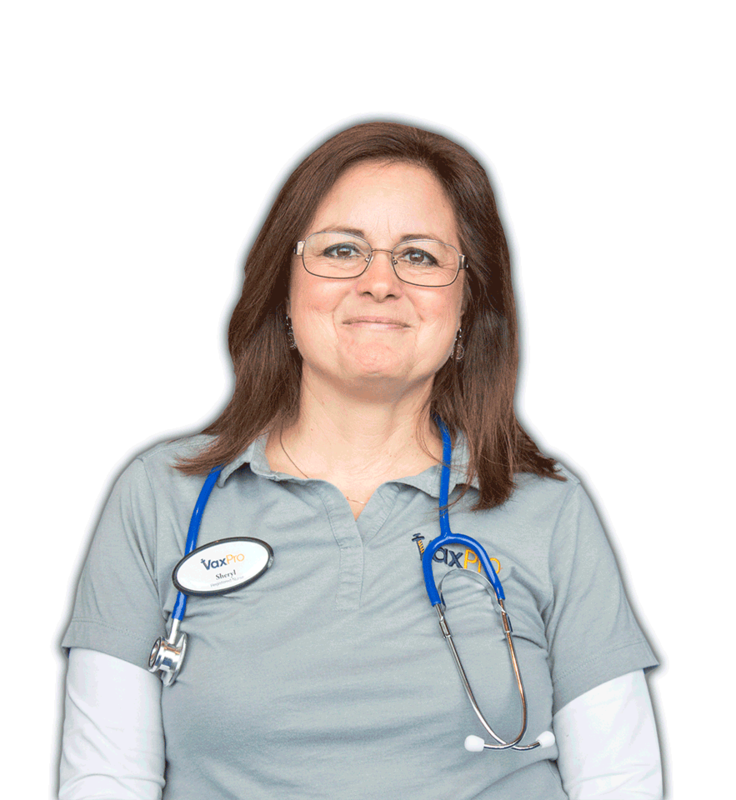 The staff are friendly and they make the clinics quick & easy! 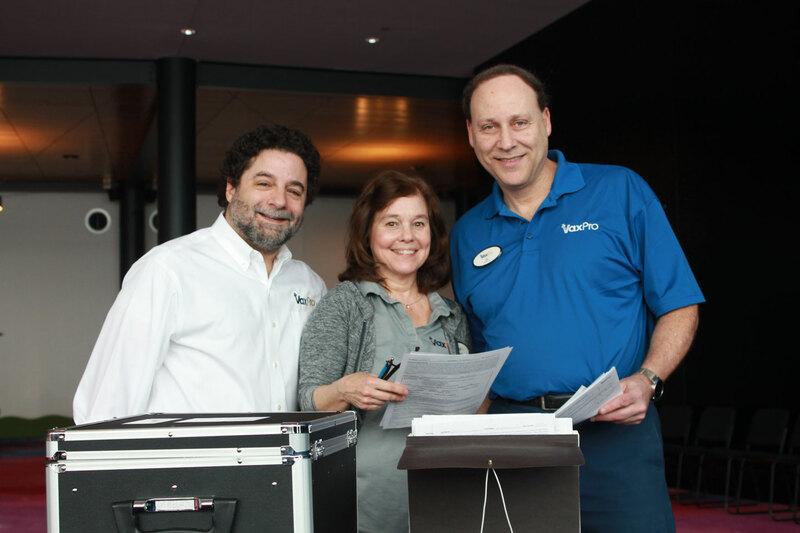 We value our relationship with VaxPro and wouldn’t look anywhere else!" VaxPro can bill many different insurances for the cost of flu shot vaccinations. For other services, you will work directly with our founders for competitive pricing and volume discounts. 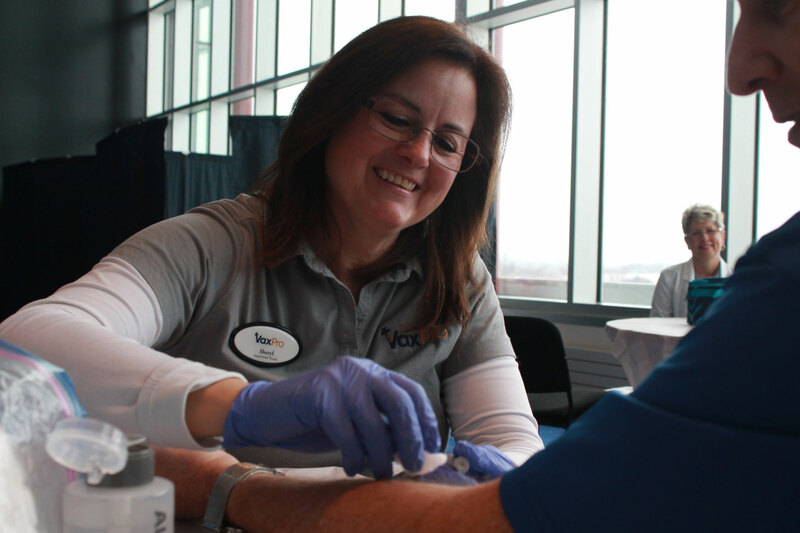 Employees are busy throughout the day and may avoid getting their annual flu shot or biometric screening. 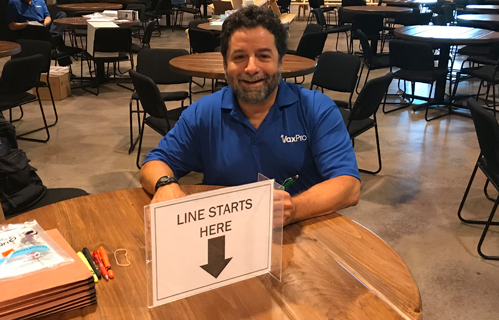 Our service includes online pre-registration to minimize employee down time. This will beat having employees take time off of work to go to a pharmacy or doctor's office for the same service. 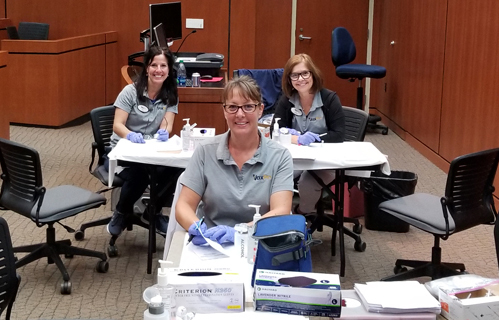 Keeping your employees healthy will enhance productivity by decreasing absenteeism and improving morale, ultimately saving your company money. 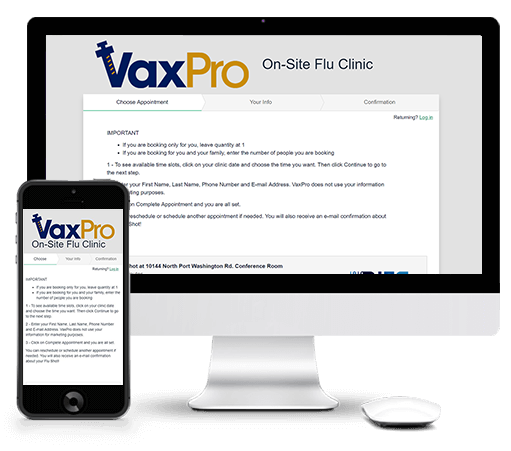 VaxPro offers aggregate reports detailing your clinic results along with rosters of participants if desired. Join our secure portal for easy access! VaxPro carries a $2 million general liability insurance policy and your company can be added as an additional insured at your request. 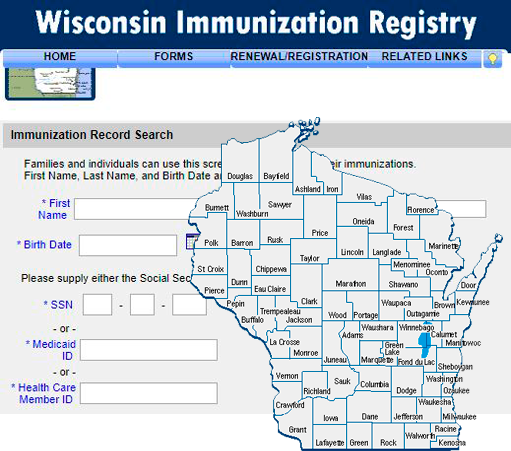 Get your employee's vaccination records on the WIR! 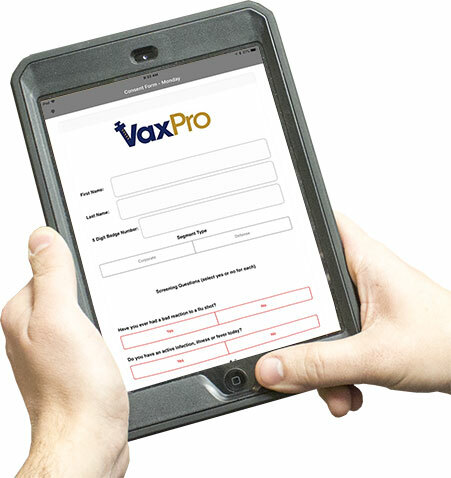 After a VaxPro clinic, we will update your employees' vaccination record in the WIR. This record can be accessed in a secure manner by your employee and by your employee's primary care physician. 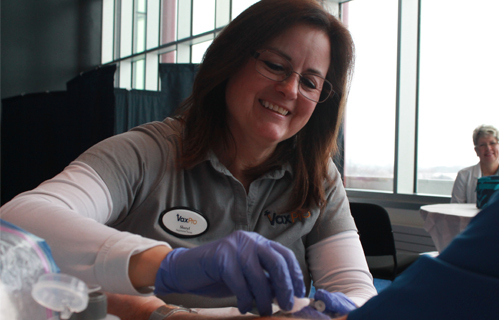 VaxPro proudly serves the state of Wisconsin. Not sure if we service your area? VaxPro is continuously expanding. Call us today! VaxPro is a preferred provider for many insurances enabling us to directly bill the cost of vaccination to your company's medical plan. This is a great wellness benefit at no cost to your company or employees. VaxPro is a preferred provider for Anthem, Arise, Blue Cross Blue Shield, Dean Health Plan, GHC, Humana, Medicare Part B, Quartz, UMR, United Healthcare and WPS. For companies that are self-insured, we will work closely with your team to negotiate the best pricing. For non-covered employees, we can either bill the company for the cost of the shot or we will accept Credit Card/Check from these employees at the clinic.